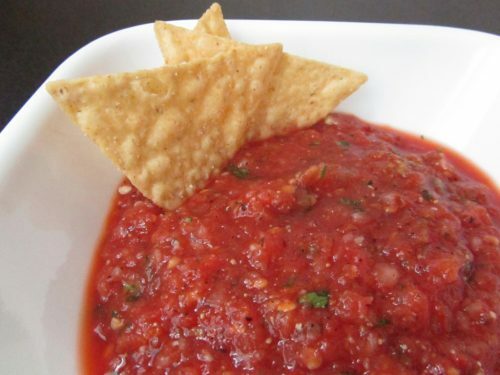 Salsa Recipe – Salsa Recipes – Easy Salsa Recipe | Cook Eat Delicious! Chips & Salsa, what more could you want from a late night snack? Try some of our Salsa recipes for a spin on a classic. I like to charcoal grill my tomatoes and pepper to add a fantastic taste and depth of flavor in my salsa. There is also salsa with green tomatillos instead of red. Fruit salsas can include mango, pineapple, or any other type of fruit that blends well with citrus. 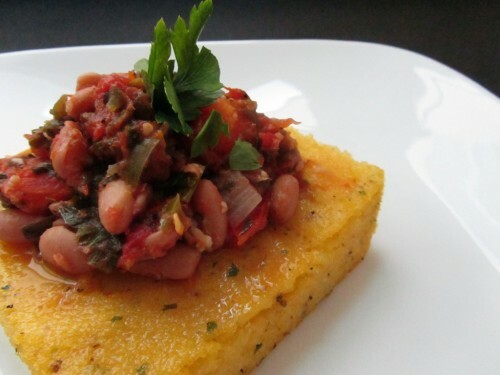 There are beans salsas that taste delicious on non-traditional food like polenta. Control the spice of your salsa with the amount of peppers used and adding in the seeds or not.